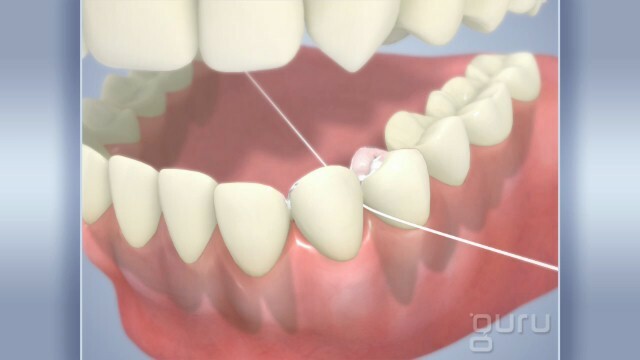 *Bridges are a useful way to replace one or more missing teeth in an affordable way. Most bridges are fixed and cannot be removed without the help of a dentist. 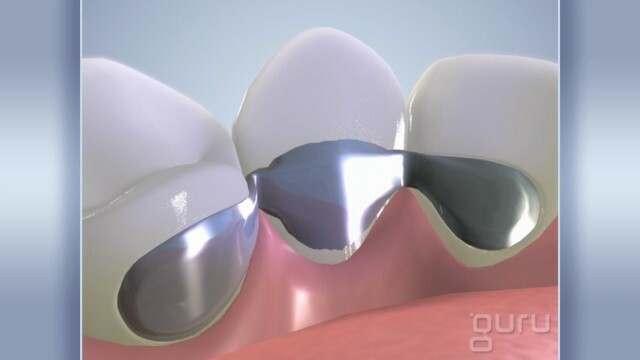 There are several types of bridges, but the most widely used is the traditional bridge which uses two adjacent teeth as anchors encompassing, in between, the pontic (artificial) tooth. The two adjacent teeth are prepared, impressions are taken, a custom temporary bridge is made, the impressions are sent out to a dental lab, and in approximately two weeks, the bridge will be permanently cemented. 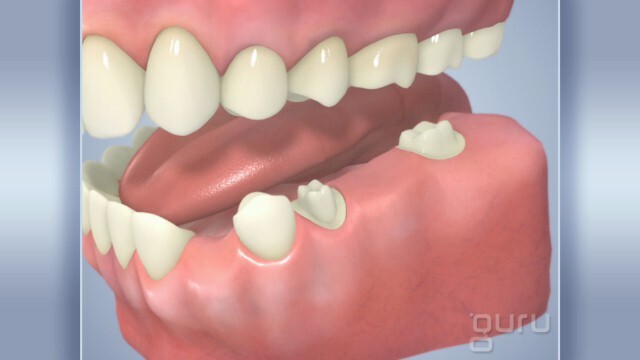 There are also other options for bridges that you can discuss with your dentist. 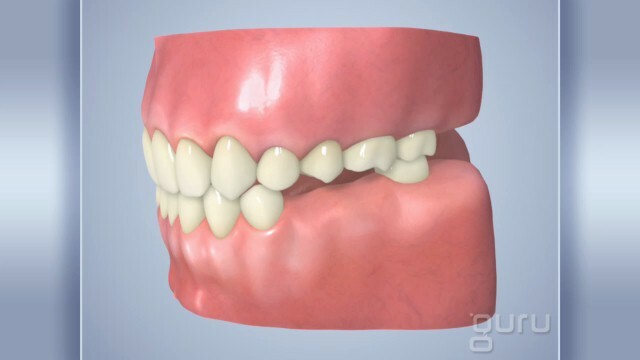 When a patient has missing teeth, it is essential for a replacement to help restore the bite, prevent shifting or tilting of teeth, prevent bone loss and gum recession, and help preserve natural facial structure. Proper care for your bridge is essential to prolong the life of your bridge.